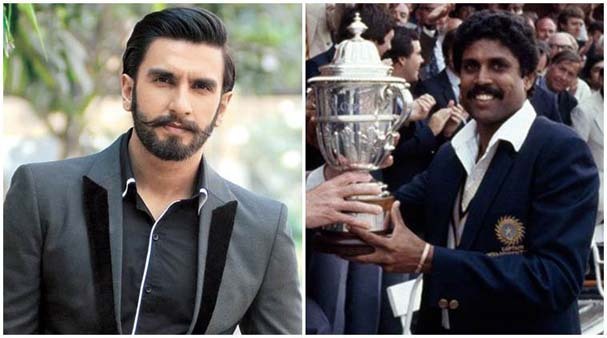 Bollywood star Ranveer Singh is all set to step into legendary all-rounder Kapil Dev's shoes for Kabir Khan's movie on 1983 World Cup. New Delhi: Bollywood star Ranveer Singh is all set to step into legendary all-rounder Kapil Dev's shoes for Kabir Khan's movie on 1983 World Cup. The sports film will bring to light one of the most important events in the Indian cricket history. 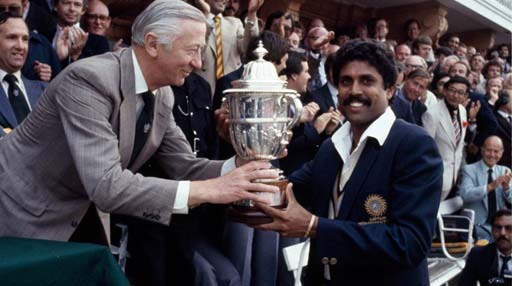 Shouldered by the then captain Kapil Dev, who led the Indian cricket team to its maiden World Cup win, 1983's World Cup stays to be one of the most etched event in the minds of the cricket fans. 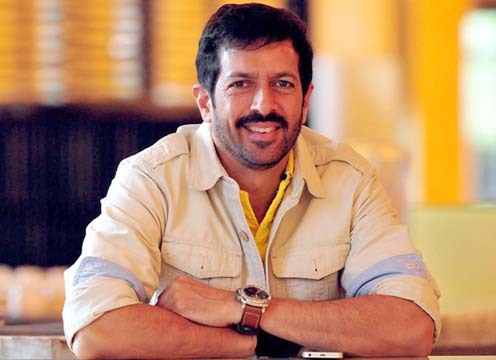 Kabir Khan has already completed the scripting of the film and has expressed Ranveer to be the perfect choice to play the sports legend. The director said, "As a young schoolboy, when I watched India win the 1983 Cricket World Cup I had no idea that from that day onwards Cricket in India will change forever. As a filmmaker, for me, the journey to that win, filled with raw energy and sheer passion of that young Indian team, is probably one of the most exciting stories I have worked on. 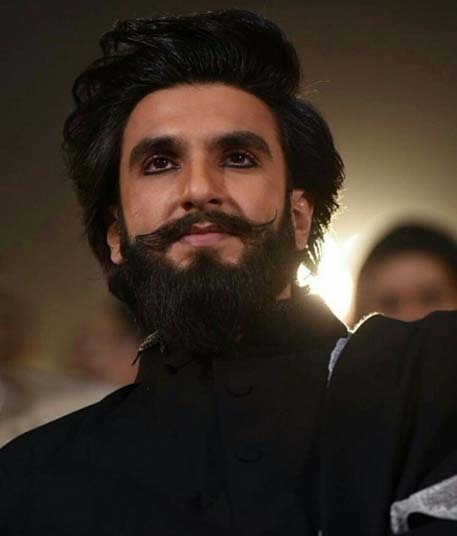 And it's great to have Ranveer come on board to play Kapil Dev, as honestly I could see no one else for the role, ever since I started finalising the script." The 1983 world cup has been a celebratory milestone in the history of Indian Cricket. The film will be shot at real locations and will be going on floors early next year. While the 'Bajirao Mastani' star will play the lead, the film will be backed by a powerful support cast. The casting of the other cricket players is yet in process.